A. Discussion Questions - There is one question for each chapter. These questions are designed to be higher order thinking and will require your students to retrieve evidence from the text to support their answer. This allows students to really focus their thinking and deeply elaborate on one topic. Vocabulary instruction can be used based on teacher discretion. 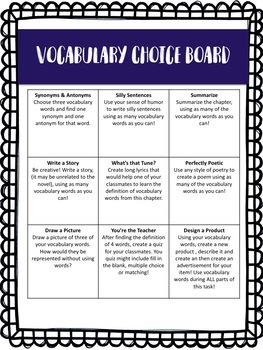 The choice board serves as an additional option from the basic vocabulary chart that provides creativity and differentiation for students who need it. 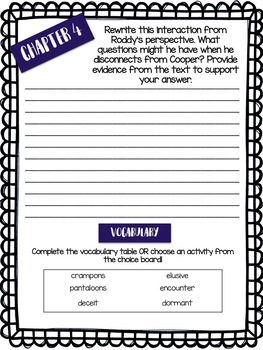 I suggest using this packet to supplement guided reading time or literacy centers. Did you like this book and resource? 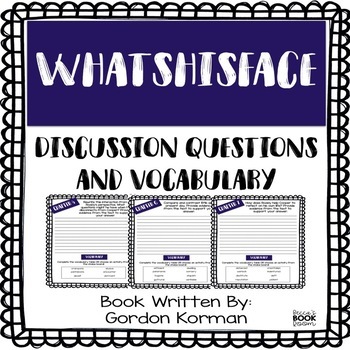 Please check out my other resources for other Gordon Korman books! 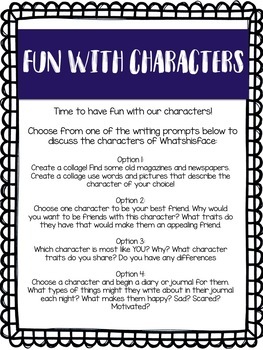 Or check out my other resources! Hank Zipzer: Niagara Falls, or Does It?